We travel out to the East Coast this week for a Highway Highlights update. While out in Boston, MA for a work trip I had a chance to do a little sightseeing, and the Mapparium did not disappoint. Found inside the Mary Baker Eddy Library adjacent to the Christian Science Mother Church in Boston’s historic Back Bay Neighborhood, this is one of the most impressive and underrated sights I have seen to date. 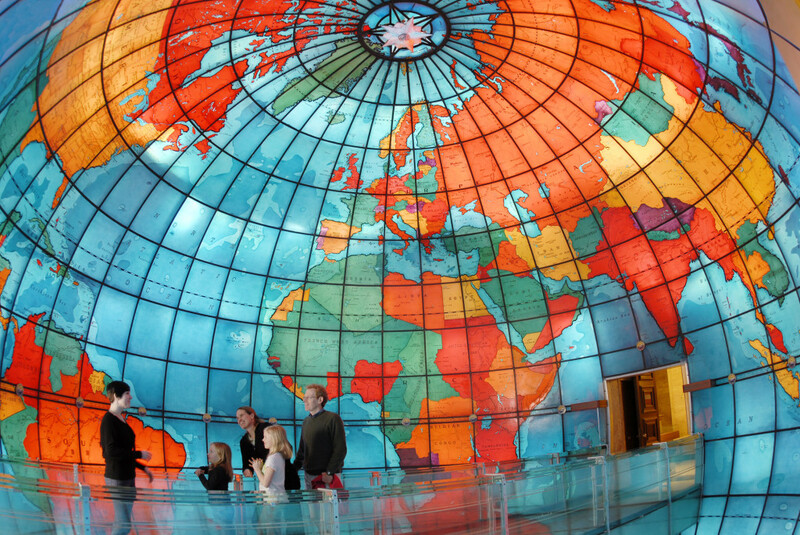 The Mapparium is a three-story tall inverted glass globe in which visitors walk on a bridge through the middle. It was constructed in the 1930s and was never updated, so the World you see consists of dozens of defunct countries and states, and gives you an incredibly realistic perspective of the size of different continents. It’s fascinating. The Mapparium consists of 608 glass panels in which light from behind shines through. Everything is to scale. It was based off of Rand McNally political maps from the year prior. 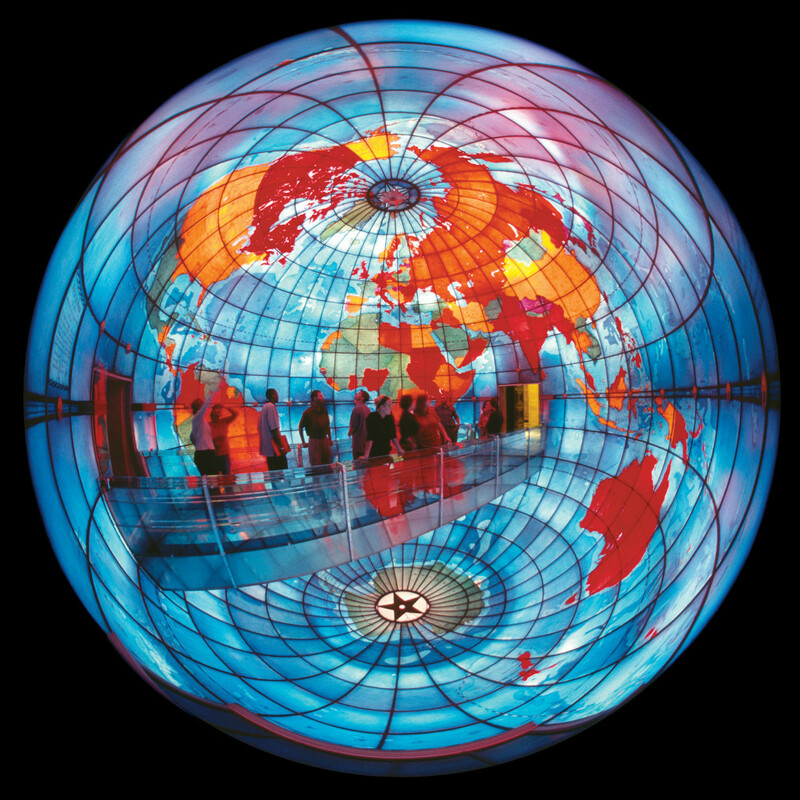 Another fun thing about the Mapparium is that since it is entirely made of stained-glass, sound is reflected instead of absorbed, and whispers carry around the room from one end to another as if you were standing next to one another. It’s a lot of fun. 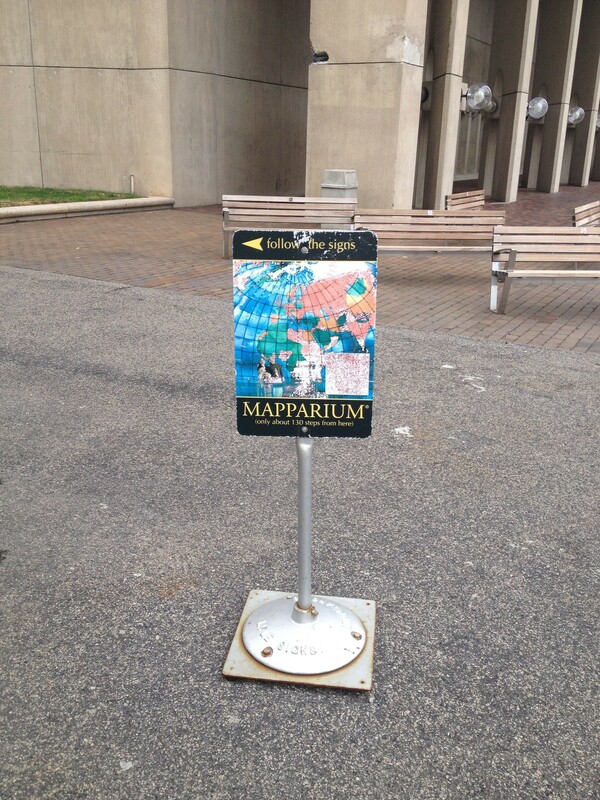 The Mapparium is the main attraction of the Mary Eddy Baker Library, but there is quite a bit else to explore there. For those who don’t know, Mary Eddy Baker was an American author and religious leader who founded the religion Christian Science. The library is home to a research library, museum, and repository for the papers of Mary Baker Eddy. 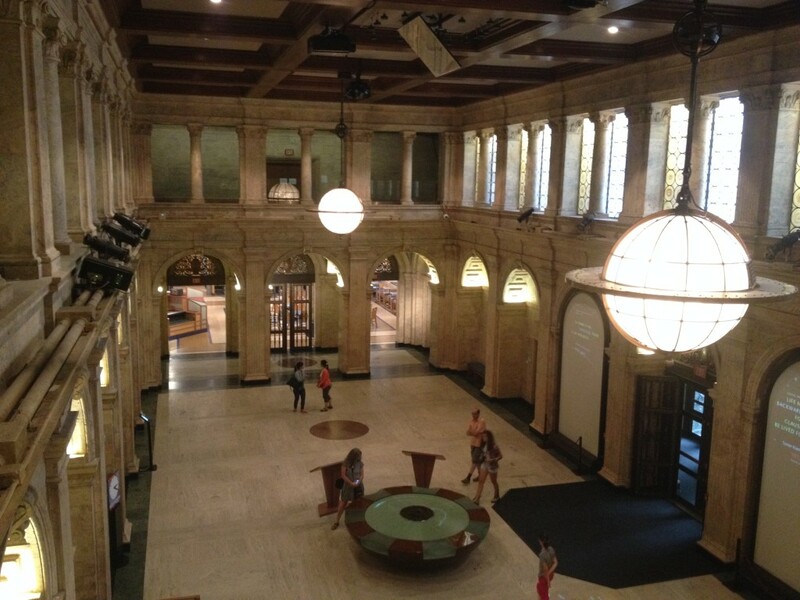 Visitors enter through the Hall of Ideas (below), which is used for talks, musical performances, and presentations for the public, and see sculptures, a fountain, and two glass world globes doubling as light fixtures. And adjacent to the library is the Mother Church of Christ, Scientist, as seen below. Tours of that are available as well. 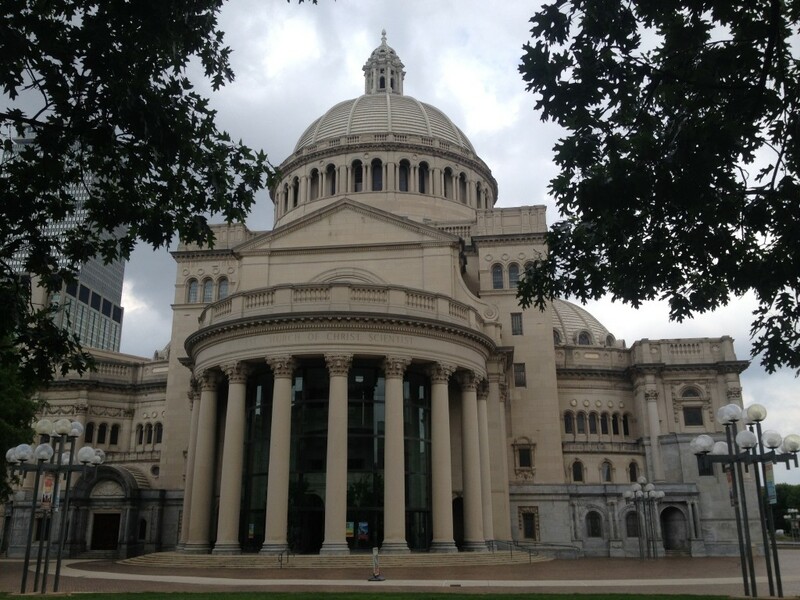 There is an amazing amount of things to see and do in Boston. I have been there twice in the last year and haven’t even been close to seeing everything I want to. 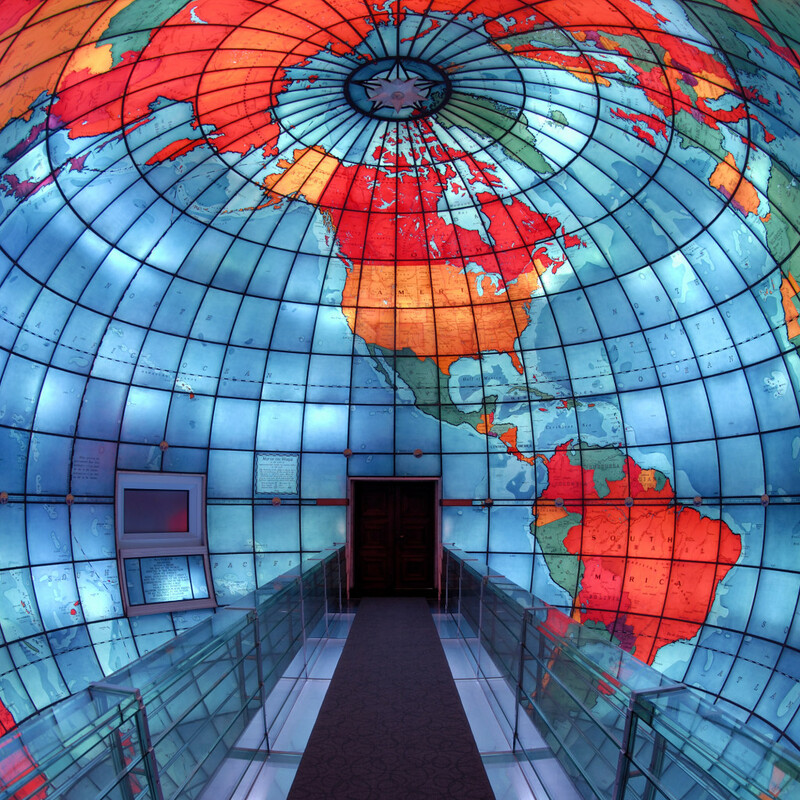 But the Mapparium should be high on any tourist’s list, an architectural marvel and a glimpse back in time. While in the area: Boston’s Back Bay neighborhood is packed with history, architecture, and beauty. It’s famous for its rows of Victorian brownstone homes and is considered one of the best-preserved examples of 19th-century urban design in the United States.